This easy-to-understand and in-depth guide to the language of music covers the essentials producers and engineers need to understand music theory and song writing. 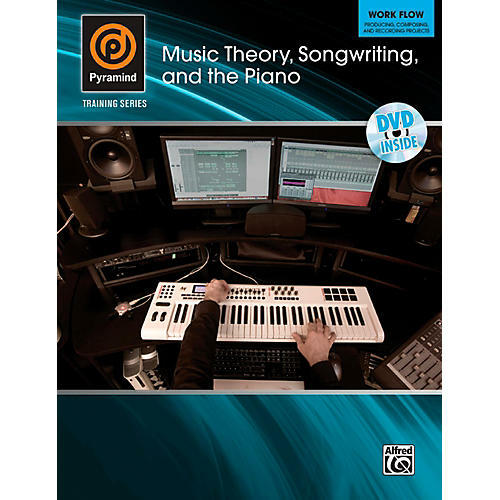 This book provides an understanding of music and the keyboard that will help you write better songs and unlock a wide range of emotions through the basic tools of music theory. The enclosed DVD provides video lessons that clarify key topics from the book.